I don't know if you knew, but it's nearly Christmas. 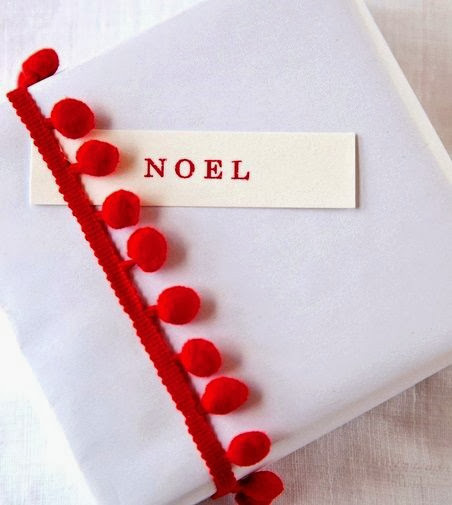 In fact, its 5 days until Christmas. 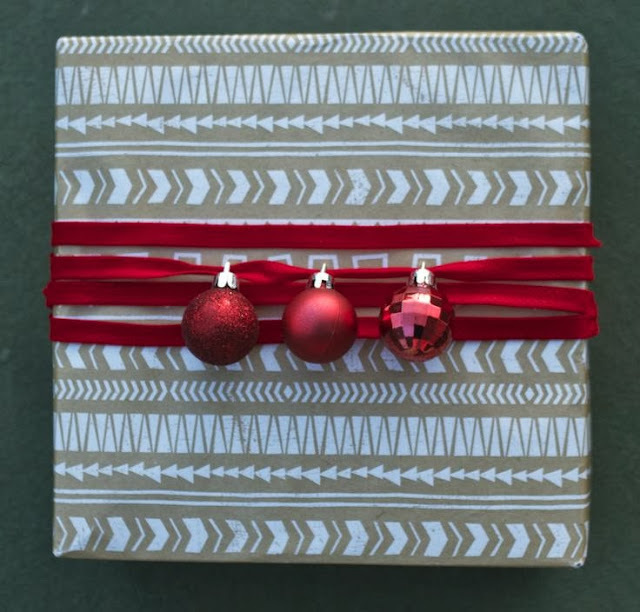 So if you follow the yuletide calendar of organisation, now should be about the time where you wrap all the presents you've been buying for your loved ones and put them under the tree for the big day. 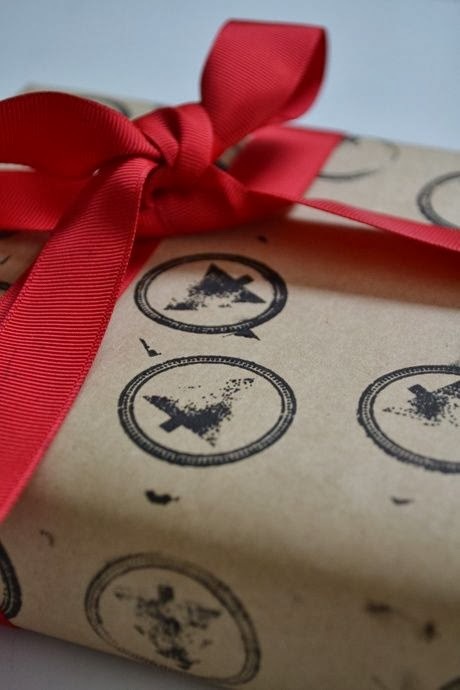 You've put a lot of thought into buying these presents and seeing as they'll be sat under your tree until they're ripped open, it makes sense that you put as much love and attention into some original wrapping, as you did choosing the present. 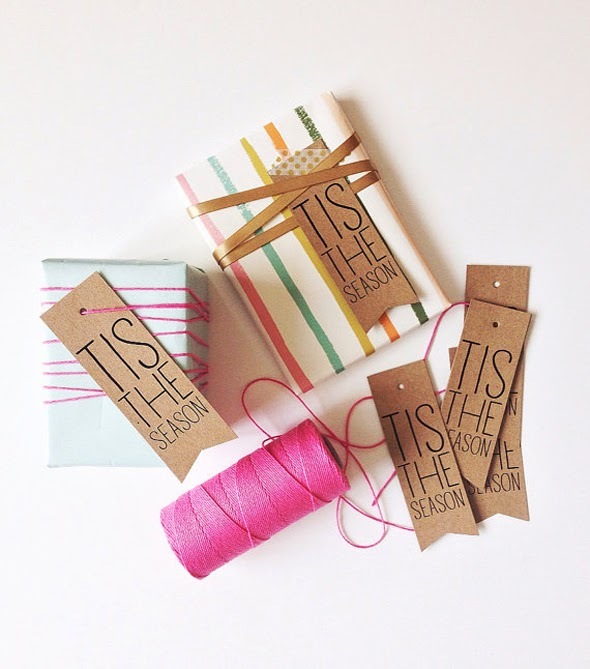 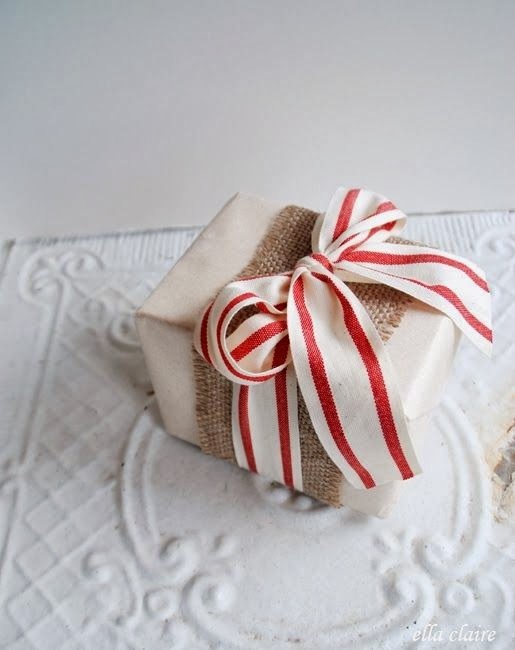 In this post I've included seven of my favourite gift wrapping ideas, straight from the boards of wonderful, wonderful Pinterest. 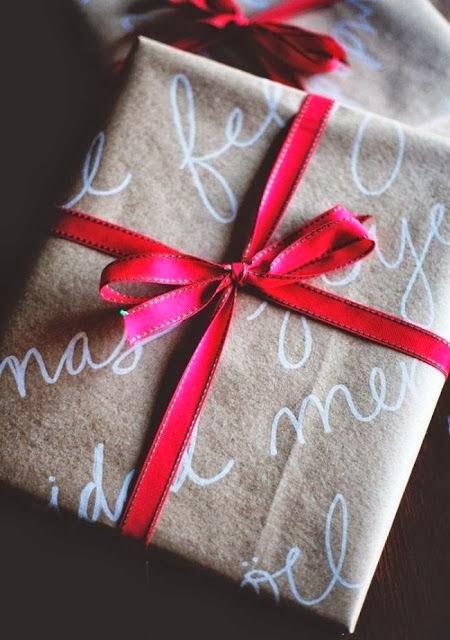 I'll be wrapping my presents tonight, so once they're all done I'll hopefully post a picture on my Instagram, if I can get them to live up to the very high standards in this post! 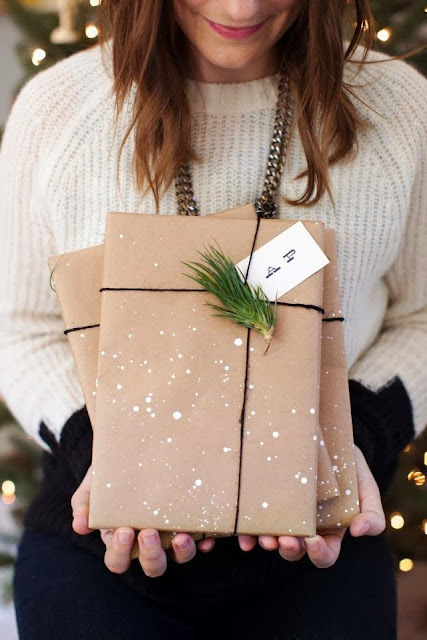 I'd love to see some of your wrapping, tweet it to me!